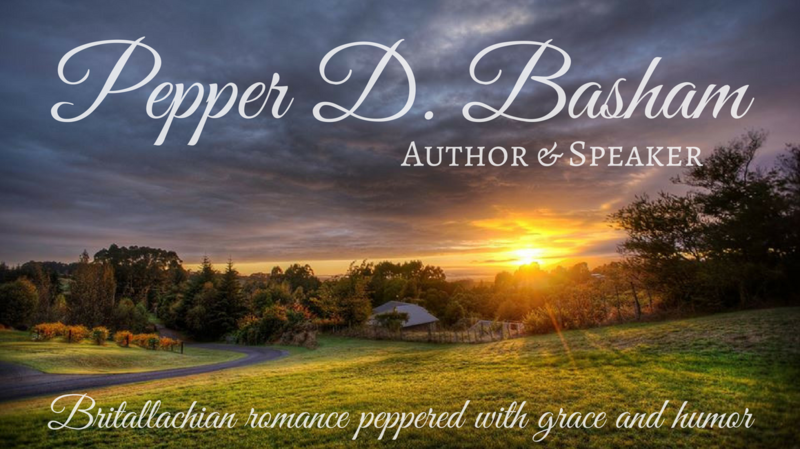 It’s an ordinary afternoon in Summer Breeze, Florida, when a young, wide-eyed girl steps into I Saw It First, the trash-to-treasure shop Christy Castleman and her Aunt Bobbie have opened. 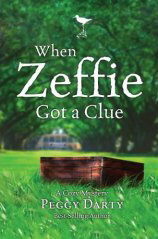 Clutching a jewelry box, Zeffie Adams tells Christy she needs money to pay her grandmother’s medical bills, prompting Christy to offer this curious visitor more than the jewelry box is worth–or so she thinks.But complicated questions form when Christy rips out the box’s lining and uncovers a clue to a cold case murder mystery from eight years ago. Despite warnings from her family and handsome boyfriend Dan Brockman, Christy decides to do a little detective work of her own. After all, the infamous murder happened close to her grandmother’s farm. How risky could it be to take the jewelry box back to the Strickland plantation and ask around about it?Soon Christy finds there is more to the small box than someone wants her to know. A jewelry theft. A mansion murder. Dangerous family secrets buried in history. Can Christy convince others to let go of the past before it’s too late? “A cold case murder” may be ‘warming up”, but I had a hard time warming up to this story…or perhaps it was the characters. I never felt like I really got to know them. The storyline is good for the most part. I like the writing style and descriptives, but I can’t explain what didn’t ‘click’ for me with this book. I enjoy reading suspense and the novel did hold the ‘element’ of surprise to the end. Also, the bits and pieces of Christy’s romance with Dan is very cute and real.